This HDR photo was taken during a photowalk with a group of local photographers. 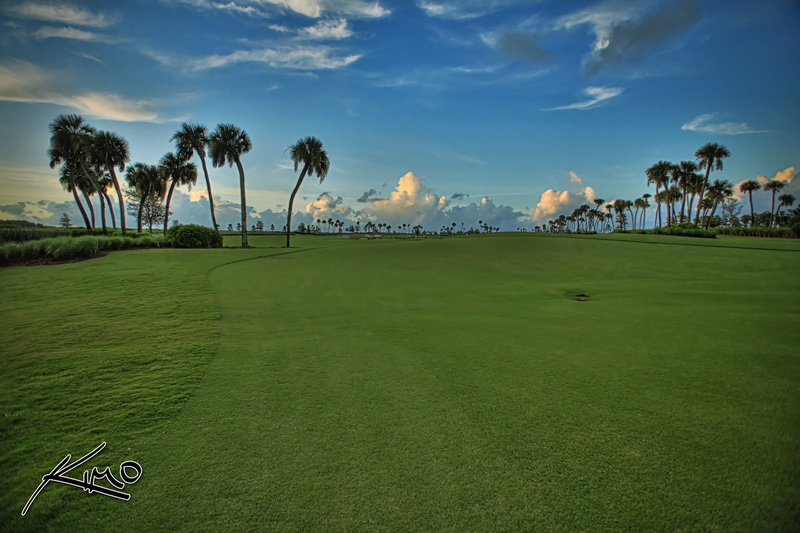 Florida is one of the most popular places for playing golf. That can be due to all the beautiful golf courses Florida has to offer. These golf courses are even more beautiful during sunset.